10 Floral Bun Hairstyles spotted on Real Brides that took the internet by storm! 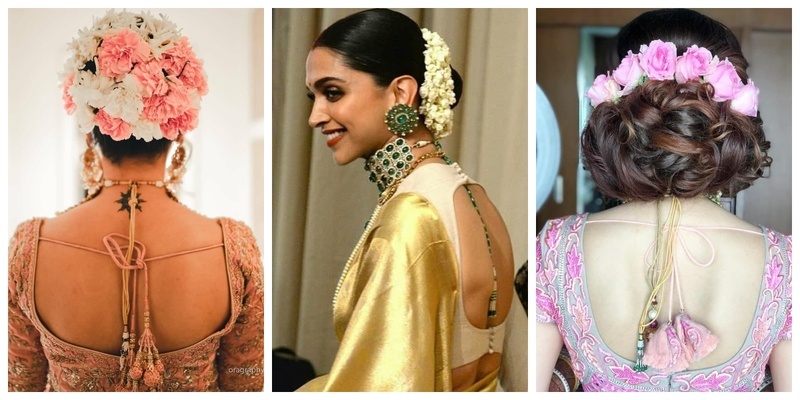 If you are going to be a bride who wants to take the traditional route to bun it up on her D-day but wants to add an edge to the classic bun - let me introduce you to floral buns. These are bubs adorned with flowers all the way and accentuate your whole bridal look.